Life skills are needed to help equip us to live both responsible and independent lives. They usually teach us how to manage our lives as well as how to coexist with others as a result. 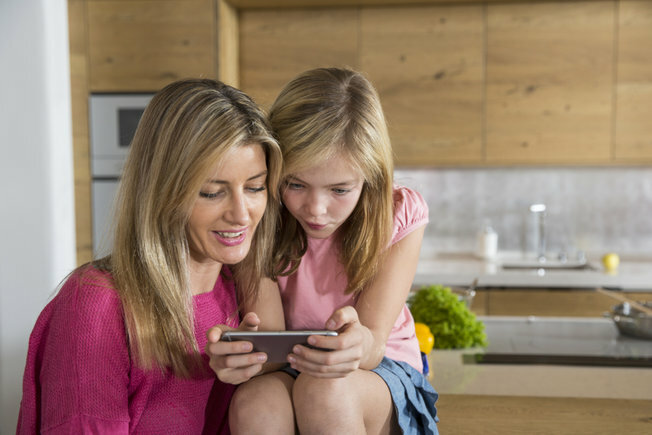 Life skills can be taught both at home as well as in schools. It is important that they’re continuously reinforced throughout a child’s life so that when they get out into the real world, they can live and survive on their own. For this reason, parents should think about the life skills they want to impart to children from an early age. They can then begin teaching them these skills on a daily basis. Learning to help those around you is a skill that every child should learn. This is a skill that could teach them to be more kind, empathetic and generous to those that are around them. This is a key life skill to have as people who aren’t hesitant to help others contribute to making our communities and societies better. Some skills that can teach them how to help others include helping with the laundry, assisting with cooking, and joining in on the laundry. Getting them to play active roles in chores and giving them personal responsibilities may be a good place to start. Additionally, if they attend a school such as Akeley Wood School who include cookery in their nursery curriculum, then they’d likely have to help with cooking which is another avenue for them to develop this skill. When a child is below the age of five, they are typically old enough to learn to put things away. This may seem like a simple life skill, but it is one that can teach them how to be responsible for themselves, look after their belongings, and also how to maintain a tidy environment. This is a skill that can be extended to managing a home as well as everyday work life. You could teach them this skill by ensuring they put their plate away after eating, put their belongings in the appropriate places after school, and tidy up their toys after playing with them. The hope is that this skill will follow them into their adult years. Research has shown that the skills that kids have by the age of five may determine how successful that they’ll be. It is, therefore, important that you teach your kids skills such as sharing, listening to others, resolving problems with their peers, and being helpful. Having emotional and social skills will enable them to learn to manage their emotions as well as work with people which is key if they intend on excelling in life. Watching children learn new things and pick up positive skills can be a good feeling. It gives you confidence that they may blossom into responsible adults that positively contribute to the world around them. In order to get this outcome, however, instilling the right values in them from an early age is key. Although there is no guarantee they will live by these values and practice these skills, at least you can be confident that they’ll know how to do the things needed to function in their daily lives.